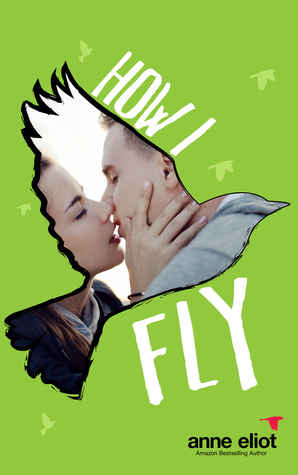 Order How I Fly Here! Learn More About Anne Eliot Here! 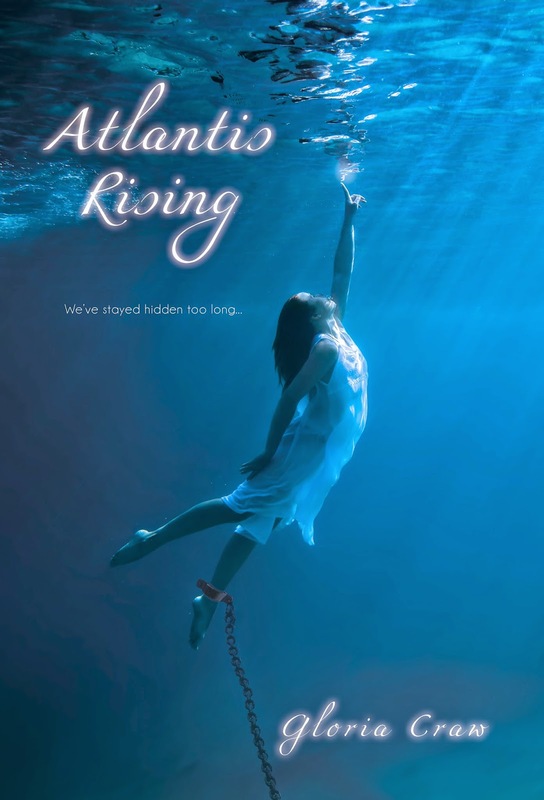 Book Blitz for Atlantis Rising by Gloria Craw + GIVEAWAY! Learn More About Gloria Craw Here!